India’s leading diamond jewellery brands have come together under the banner of Leading Jewelers of the World to present the ‘Season of Love’, a special festive offer to celebrate the eternal bond of love and beauty that is the focus of Valentine’s Day. The offer runs from 25th January to 26th February, 2012. The participating brands are offering a flat 20% discount on purchase of diamond jewellery. The month long offer will enable consumers to pick up the jewellery of their choice from among an exquisite range of breathtakingly beautiful diamond jewellery specially crafted for the occasion. Express your love and pamper your loved ones this Valentine’s Day with a range of precious and alluring jewellery pieces from brands like- Asmi, Gili, Ddamas, Nakshatra, Sangini, Diya, Parineeta, Gdivas, Menz and Sagaee as well as the jewellery available at leading jewellery stores like Gitanjali Jewels, Maya Jewels, Shuddhi Jewels and Jewel Souk. Immortalize your love with precious diamonds that speak volumes about how you feel about the people close to your heart. The clarity and radiance that they exude, symbolize the elements of an ideal relationship. Whether to gift to the one you adore or to indulge yourself, the Valentine’s Day Collections have a wide range of jewellery options that include a variety of styles that will fit a range of budgets. Options include woven and bold necklaces in gold with heavy and artistic earrings embellished with stones, single and multi-heart shaped pendants and attractive, stylish motif-laid rings, unconventional and chic bracelets and of course the timeless solitaire range of rings and pendants in platinum and gold. So this Valentine’s, rush to your nearest brand outlet and indulge yourself in some dazzling diamonds that are available at a flat 20% discount- an offer that you just cannot resist! India’s leading diamond jewellery brands have come together under the banner of Leading Jewelers of the World to present the ‘Season of Love’, a special festive offer to celebrate the eternal bond of love and beauty that is the focus of Valentine’s Day. The offer runs from 25th January to 26th February, 2012. The participating brands are offering a flat 20% discount on purchase of diamond jewellery. The month long offer will enable consumers to pick up the jewellery of their choice from among an exquisite range of breathtakingly beautiful diamond jewellery specially crafted for the occasion. Trusted Accounting & Software services in Dwarka at your doorstep! Jewellery Stores in Dubai are one of the most coveted-after spots for Gold Jewellery, Stone Studded Gold Jewellery, Diamond Jewellery shopping. 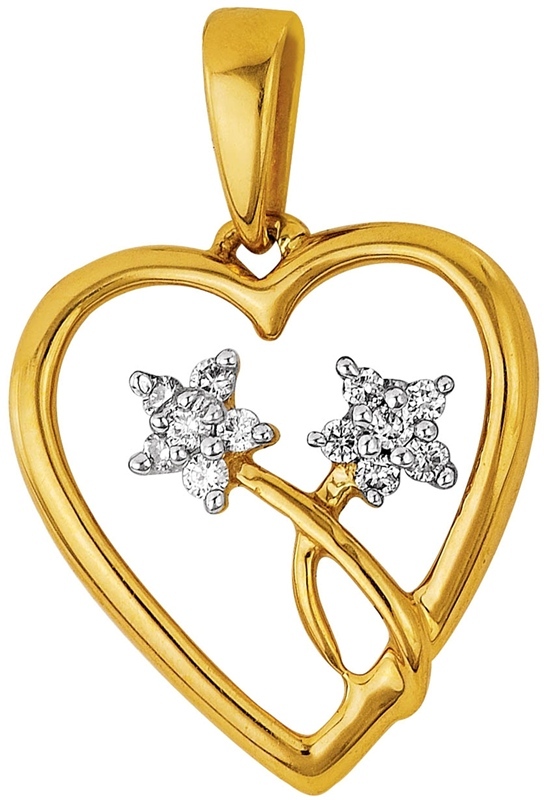 A number of designs and varieties woo any wish of shopping jewelery in Dubai.The gold and diamond products are also available on internet where online jewellery shops in Dubai ate a major hit.